The battle-proven Eurofighter Typhoon is the world’s leading air defence and ground attack aircraft with full multi and swing-role capabilities. Eurofighter Typhoon is the world’s leading air defence and ground attack aircraft with full multi and swing-role capabilities. The combination of the airframe performance, advanced human-machine-interface, powerful engines and ground-breaking technology gives Eurofighter Typhoon pilots the edge in today’s competitive digital battlefield. 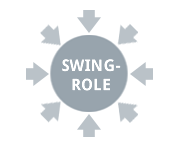 The interoperability, durability, resilience, safety record, reliability and enhancements of the platform ensure that both performance and value are delivered without compromise. 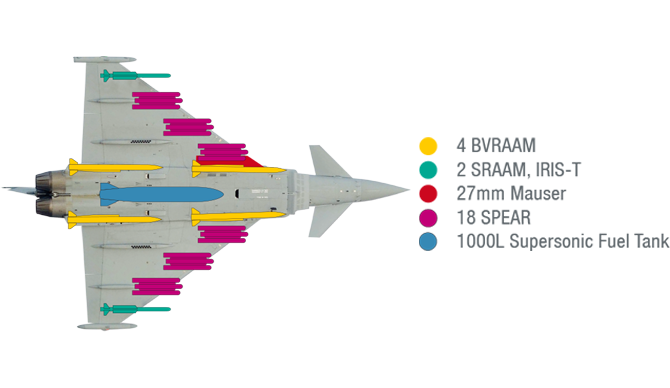 Eurofighter Typhoon is the only fighter available on the market able to offer such wide-ranging operational capabilities, while at the same time delivering unparalleled fleet readiness. The ability to simultaneously support both Air-to-Air and Air-to-Surface scenarios allows the fleet to be used for the widest range of operations. At the same time, the design focus on high reliability, low maintenance and the ease of upgrading systems means the aircraft have the maximum possible availability. As well as offering leading-edge multi-role capabilities, Eurofighter Typhoon is a high performance swing-role weapon system capable of combining different operational tasks in a single mission at very short notice. 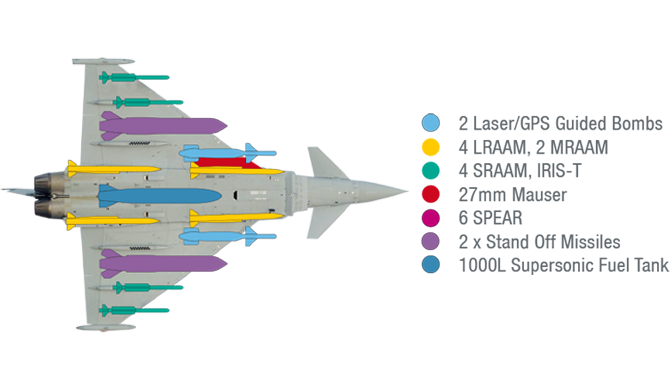 Eurofighter Typhoon has a foreplane delta design, which is inherently – and intentionally –aerodynamically unstable in subsonic flight. This was developed with experienced pilots to provide enhanced manoeuvrability while still being highly intuitive to fly. The instability in subsonic flight requires a complex flight control system to support the pilot as the computer systems can react more quickly at lower speeds. When Eurofighter Typhoon crosses into supersonic flight, the point of instability moves behind the centre of gravity, giving a stable aircraft for high performance flight. 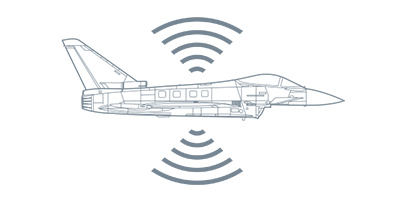 The advantages of an intentionally unstable design include greater agility at subsonic speeds as well as reduced drag and an overall increase in lift for enhanced short takeoff and landing (STOL) performance. Proposed engine enhancements such as vectored thrust will further boost the agility of the aircraft. Delivering air superiority in a battle environment determines how quickly and safely other operational tasks can be met. Eurofighter Typhoon provides air superiority effectively in both beyond visual range (BVR) and close in combat (CIC) scenarios. 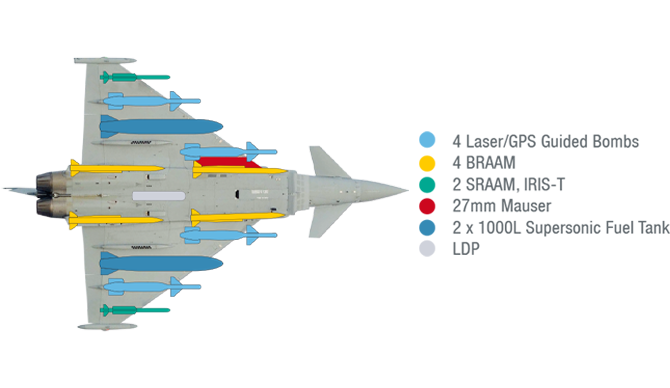 Eurofighter Typhoon is ideally suited to Close Air Support as it can remain on task for long periods with large, flexible weapon loads, such as Paveway IV and the Brimstone Air-to-Surface precision attack weapon. The sophisticated sensor suite including Datalink and Laser Designator Pod (LDP) allows close co-ordination with ground commanders and the identification of individual targets, while the high manoeuvrability enables effective operations over the battlefield. 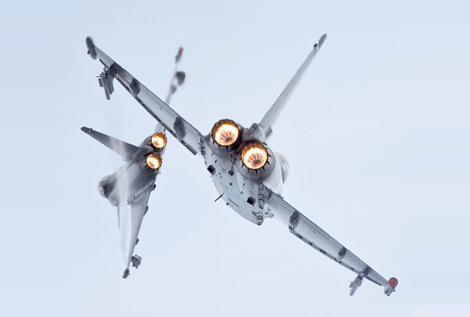 The unique heritage of multiple customers means the Eurofighter Typhoon platform was designed to be interoperable with the widest range of aircraft and other ground systems, providing the maximum flexibility for any Air Force. Eurofighter Typhoon works seamlessly and in real-time with both ground control and other aircraft types in combat, defence, surveillance and monitoring scenarios. Leading technology materials and design provide Eurofighter Typhoon with a reduced radar signature, while its superior avionic processing speeds, aerodynamic agility and beyond visual range (BVR) capabilities enable it to operate effectively while avoiding detection. Being able to operate beyond visual range (BVR) is a key advantage of Eurofighter Typhoon. Remaining outside visual detection and able to use the latest BVR weapons controlled by the aircraft’s leading-edge sensor suite allows operations with maximum safety and accuracy. The upgrade of the radar to CAPTOR-E will bring significant operational benefits. 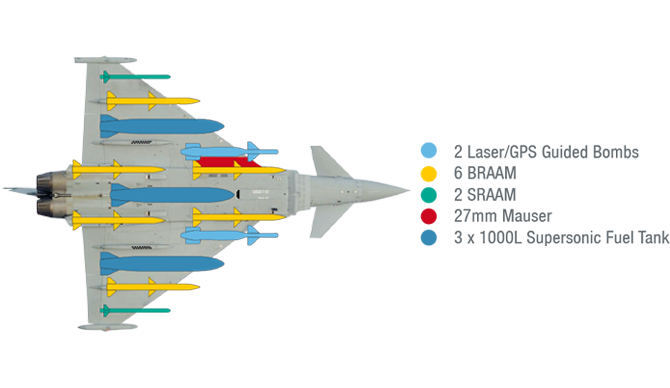 The design of the airframe allows Eurofighter Typhoon to deliver the largest electronically scanned array for increased detection and tracking ranges, advanced Air-to-Surface capability and enhanced electronic protection measures. The large airframe also allows a wider field of regard than any other platform. 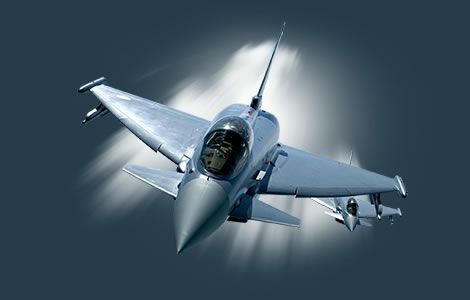 Eurofighter Typhoon has an unparalleled safety record. Proven in battle and hostile environments, it is designed to keep its pilots safe and operational. The leading-edge sensor technology delivers unprecedented accuracy for both Air-to-air and air-to-surface operations in all weather conditions.